Magnetic nose studs are perfect to feel young! To look stylish and to enhance your facial contours without submitting yourself to any painful piercing. It can make you look good without any need to commit to any pain or a big hole pierced in your nose. Since they look so real, no one can make out the difference until you tell them that you are wearing a magnetic nose stud. So, there is absolutely nothing to not to like about magnetic nose studs. Magnetic nose piercing stud is perfect to carry! They can be wearable or removable without any threat of piercing or risk of piercing. 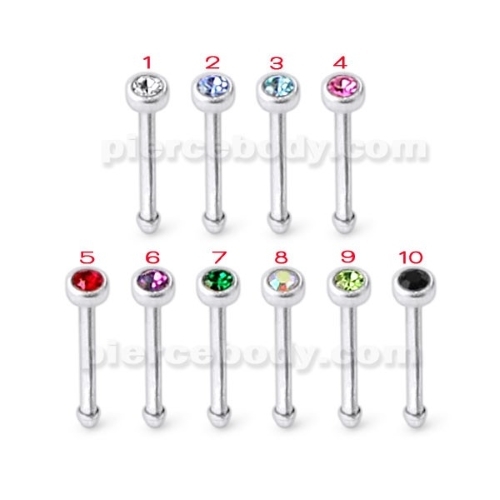 If your parents or spouse disapprove of slipping any of nose piercings, then you should go for these magnetic studs. Unlike the real nose piercings, you don’t have to be extra cautious while wearing or removal. Available in a range of colors, styles, and patterns, magnetic nose studs can make a stylish addition to your accessory collection. Even if you want to try a new look almost every day, try for these designer nose studs without trying too hard. Nose rings are one of the most beautiful and elegant ways to make a graceful style statement. We have a huge different types of nose piercing stud in different materials like sterling silver, titanium and surgical steel. 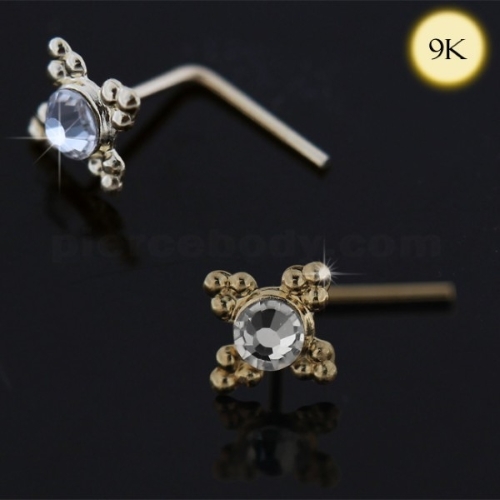 These are also available in different designs of unique nose rings ranging from studs that look chic to beautiful silver nose ring. These glimmer and shine radiantly and are completely safe on the skin and do not cause any allergies or infections. There’s also a wide variety of designs with white or different colored precious stones. It can be matching with all your clothes. 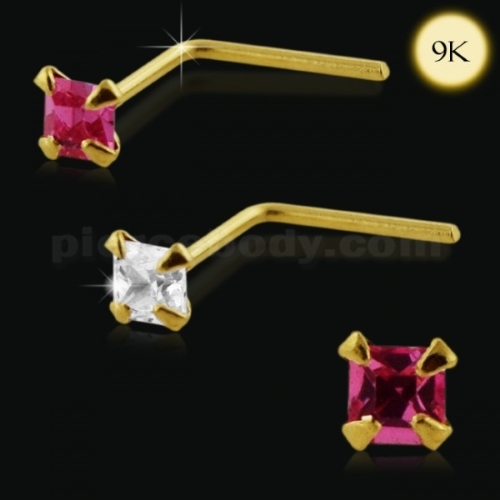 There is also a big range of nose pins in every design that you are looking for. 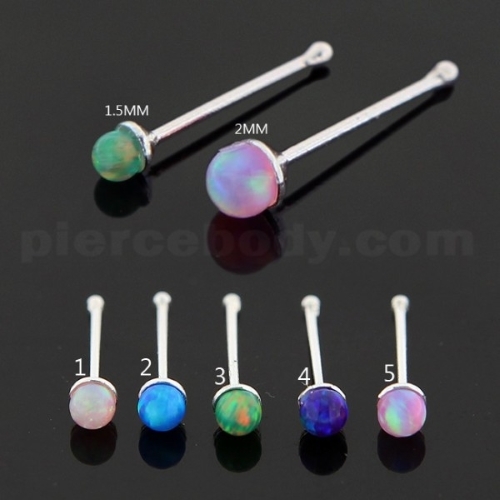 Now, when you are all set to buy these magnetic nose rings or studs online, explore Piercebody.com online. Among the largest webstores for accessories, different application areas such as tongue, ears, eyes, etc. Ours is a specially curated selection of magnetic nose studs in a variety of logos to add to your “cool” appeal. These studs are crafted out of either 925 Stainless Steel or 316L Surgical Steel in compliance with the topmost standards of skin-friendliness. Shop for these nose studs. Click here!